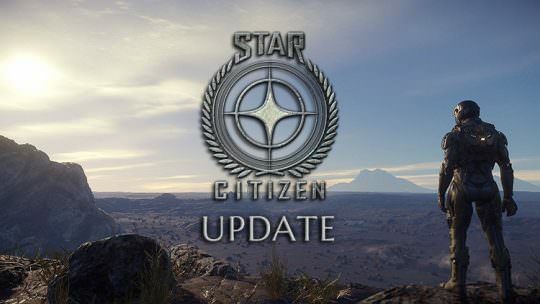 Star Citizen Now Lets You Buy A Plot Of Land! 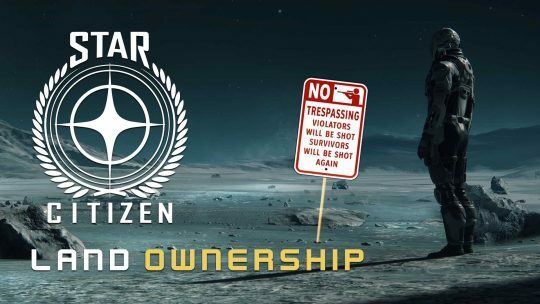 Star Citizen introduces new real estate feature through license holding claims! 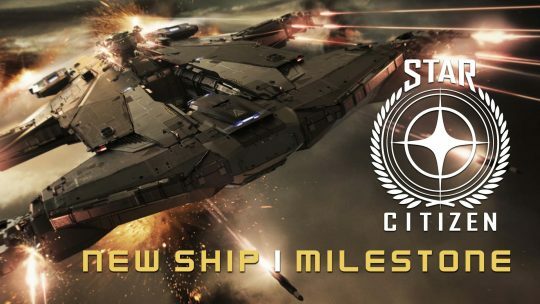 Star Citizen New Ship & Crowdfunding Milestone! 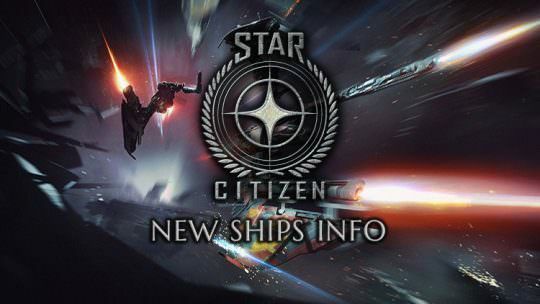 Check out Cloud Imperium’s latest ‘AEGIS Hammerhead’ spacecraft and an update on their crowdfunding campaign! 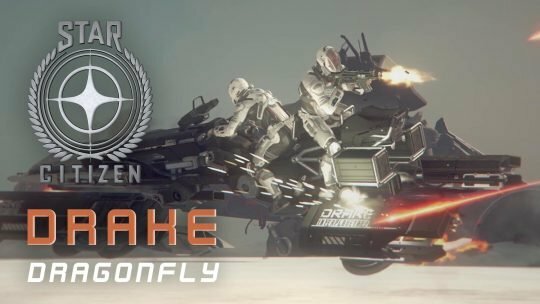 Star Citizen ‘Alpha 3.0’ Is Out & Exclusive! 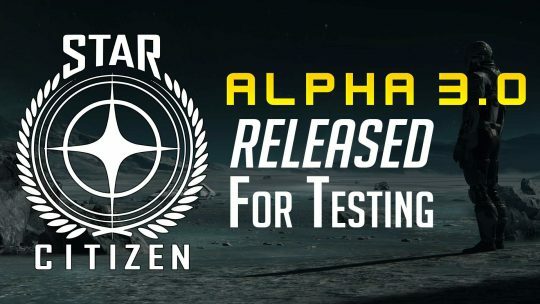 Star Citizen’s anticipated update, called the ‘Alpha 3.0 Build’ has been released and is currently being tested by a selected group of backers! 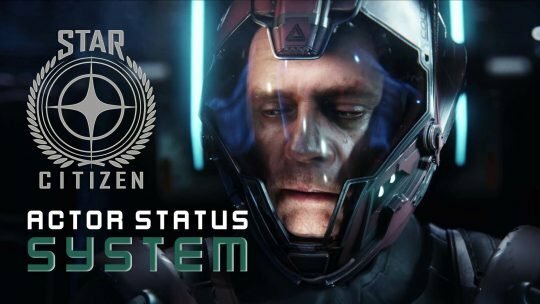 Watch a 40 minute long video showcasing a new “Endurance Systems” mechanic for the space-simulator: Star Citizen! 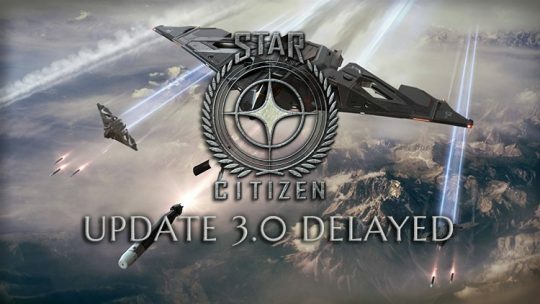 Ambitious space MMO Star Citizen’s highly anticipated Update 3.0, what will let early access alpha players finally land on worlds has been delayed until September.